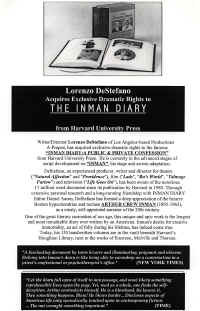 “DARKENED ROOM” is Lorenzo DeStefano’s film adaptation of “THE INMAN DIARY”, the epic journal of longtime Boston resident and hypochondriac Arthur Crew Inman (1895-1963). 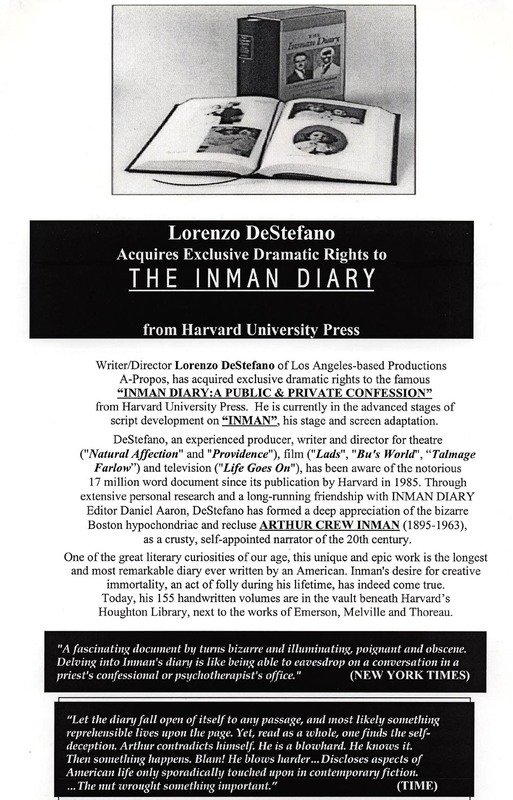 Based on the 155 volume / 17 million word original journals, on 40 hours of uncovered Inman audio tapes from the 1950s and 60s, on the published versions of the diary from Harvard University Press (1985 & 1996), and on the exclusive notes of Diary editor DANIEL AARON, “DARKENED ROOM” gives the concept of “room service” a whole new meaning. Inspired by that gargantuan diary of that highly eccentric son-of-the-South, ARTHUR CREW INMAN (1895-1963). 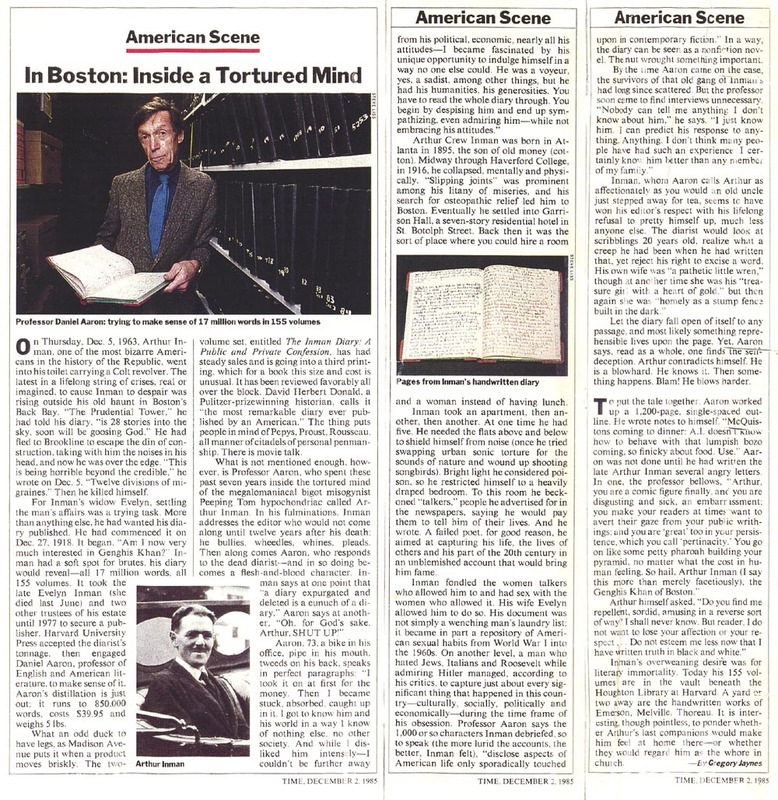 Atlanta-born and Boston-bred, Inman created the longest diary ever written by an American, a sprawling memory piece of over 17 million words poured into 155 handwritten volumes. One of the great literary curiosities of our age, this tightly-wound epic of the mind covers the entire 68 years of Inman's life and a good deal of human history in between. 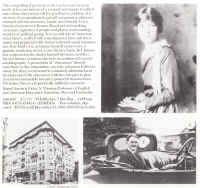 Holed up in GARRISON HALL, the turn of the century Back Bay hotel where he's rented multiple rooms since 1919, Arthur Inman chronicles the flow of history through his fractured but highly intuitive lens. 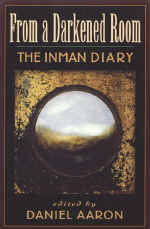 Insulated from the real world by a long-running sideshow of housekeepers and nurses and handymen who meet his every need, he fills his long hours in the intricately woven pages of his diary world. 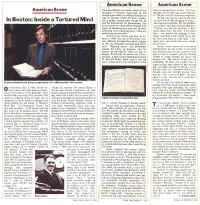 He places ads in the Boston papers for paid "talkers" and "readers". 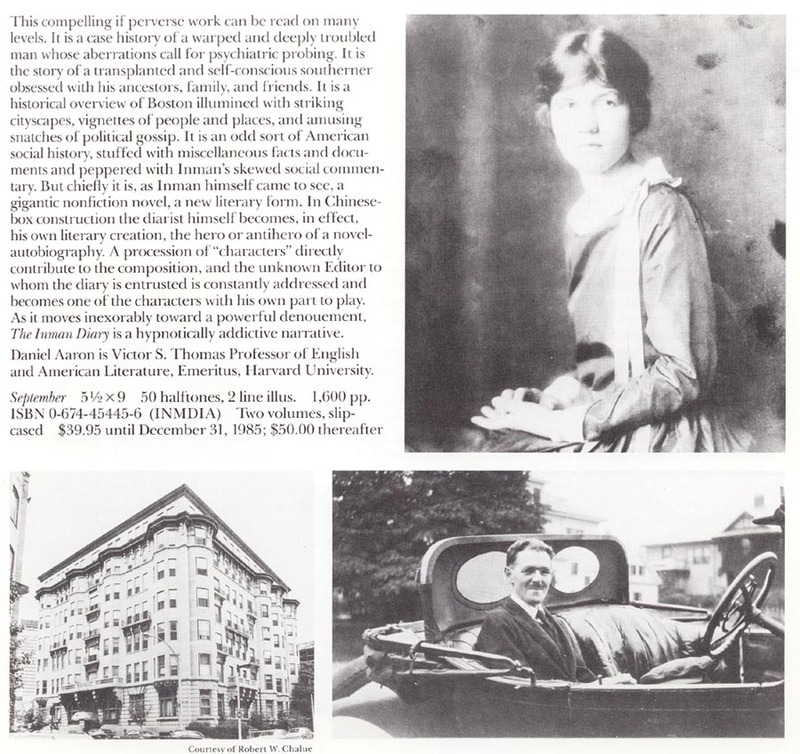 If sufficiently young, engaging and female they are invited by Arthur's wife of forty years, EVELYN YATES INMAN, to spend the night in Arthur's once-grand bedroom. Lingering occasionally in the shadow of her husband's doorway, Evelyn assumes a major role as their oddly tender and complex forty-year marriage ritual plays itself out. 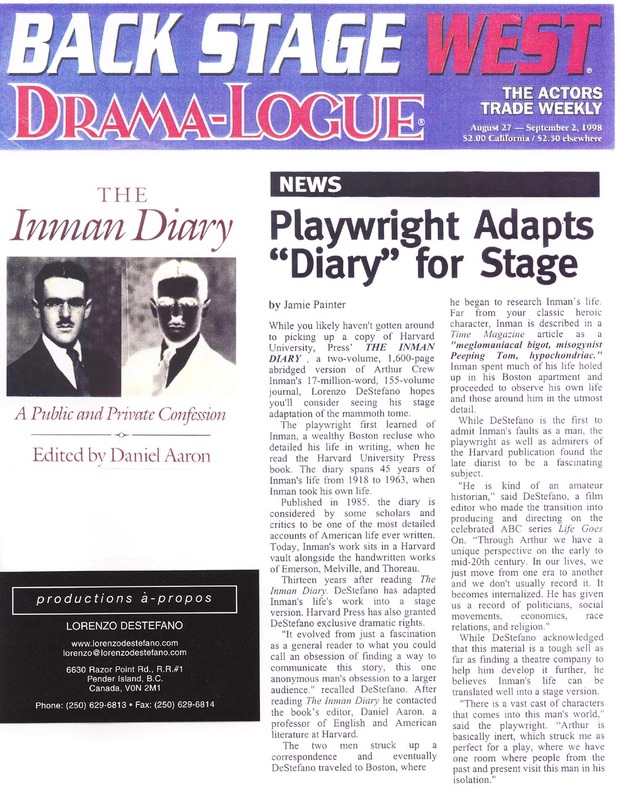 Spanning nearly seven decades, the Diary chronicles the life movements of literally hundreds of anonymous tradesmen and secretaries, students and charlatans who come to sit in the dark with "Mr. Inman". Their everyday lives become a fascinating and integral part of Arthur's rapidly expanding diary. 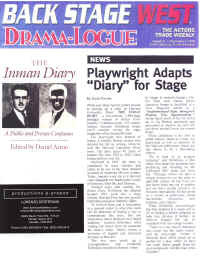 Set primarily in Boston in December of 1963, "INMAN" covers the entire span of Arthur's diary in a single day, what turns out to be the final 24 hours of his long unquiet life. Arthur's obsession with capturing these final fleeting moments drives the play's narrative. Highly attuned to his own strengths and numerous shortcomings, he explores with painful honesty his own view of world history, his weakness for young girls, his corrosive hatred of his long-dead parents and the perilous terrain of his marriage to Evelyn. 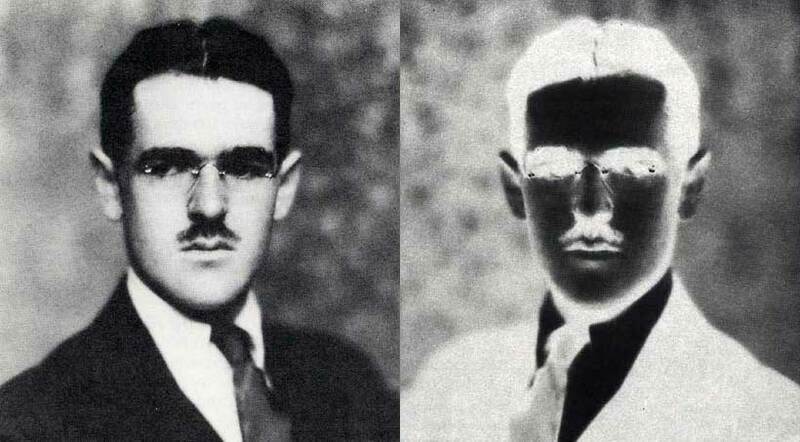 A world-class hypochondriac, Arthur's unending medical complaints (from photophobia [the fear of light] to chronic osteopathic disasters) comprise a major theme in the play, as does his love/hate addiction to the legions of doctors who descend on him over the years. He reserves his special admiration and scorn for the noted osteopath DR. CYRUS RUMFORD PIKE, his wife's openly ardent lover. Scanning back and forth through time, Arthur navigates the hazardous terrain of his diary with an increasing level of anxiety. Long dead people in his life, great and small, come alive again in the confines of the apartment he's barely left in fifty years. The tension and dread brought on by his swelling memories and virtuoso self-loathing conspires with the very real turmoil going on outside Arthur's windows to drive him completely over the edge. An oddly sympathetic creature despite his often harsh and controversial views, Arthur Inman is a man at the end of his moral rope. 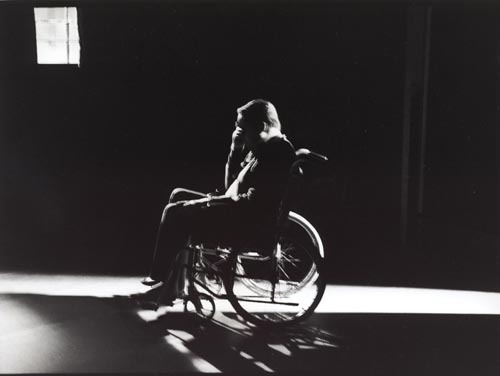 His world has become a curious admixture of KRAPP'S LAST TAPE and ALL IN THE FAMILY. His early dreams of poetic immortality seem dubious at best. By December 5, 1963 Garrison Hall has become a fortress against the ravages of time and urban renewal. Arthur is more terrified than ever of leaving his room, relates to life via television and the hours of audio recordings he's become obsessed with making. 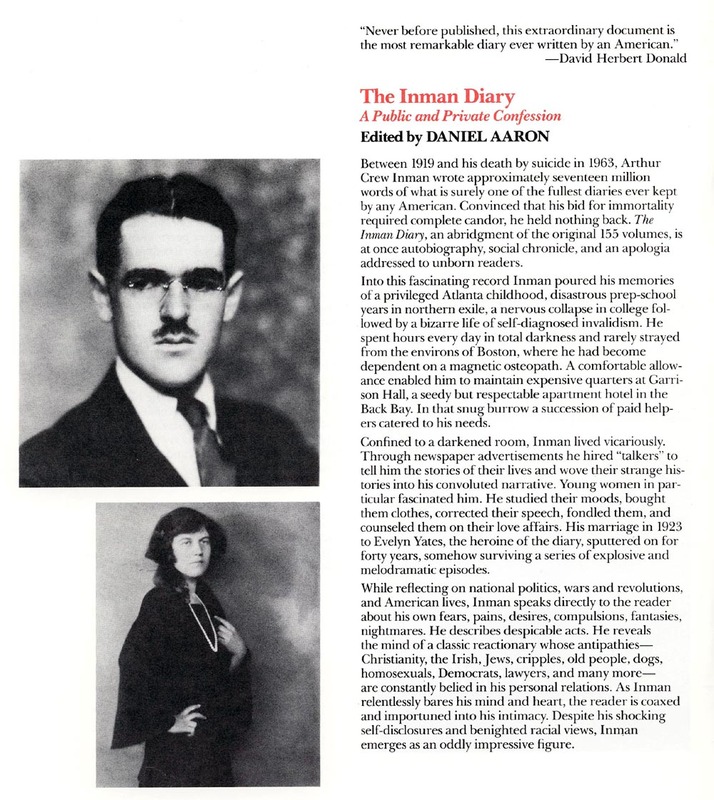 In the end, his diary is the only compass he possesses to navigate within this twilight zone of his own making. Haunted by the scourge of the ever-rising PRUDENTIAL CENTER directly across the street, the threat of nuclear oblivion, his own folly, this highly compelling and oddly sympathetic creature sinks ever deeper into the parallel universe of his diary while the modern world explodes around him.